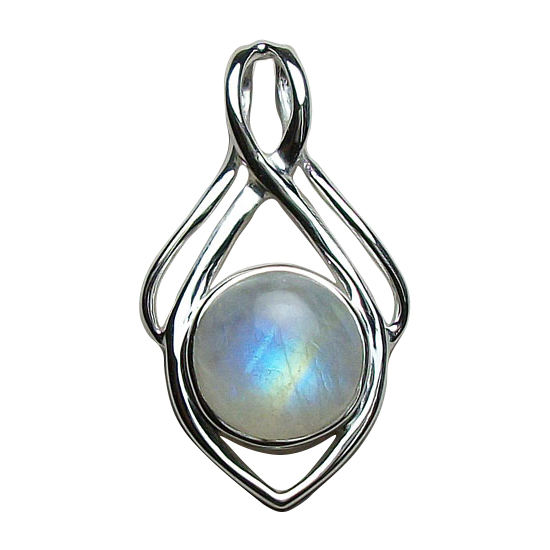 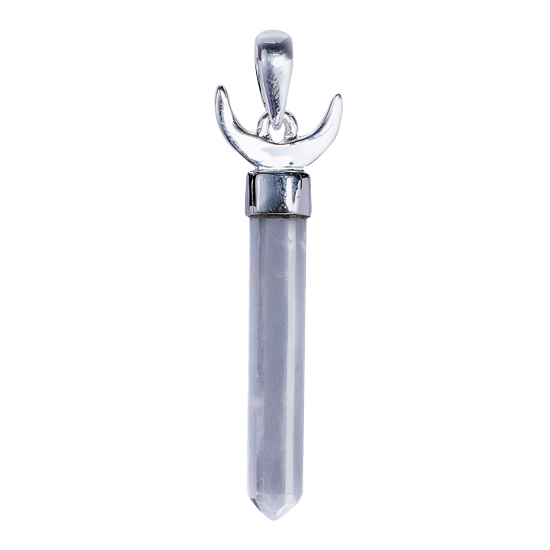 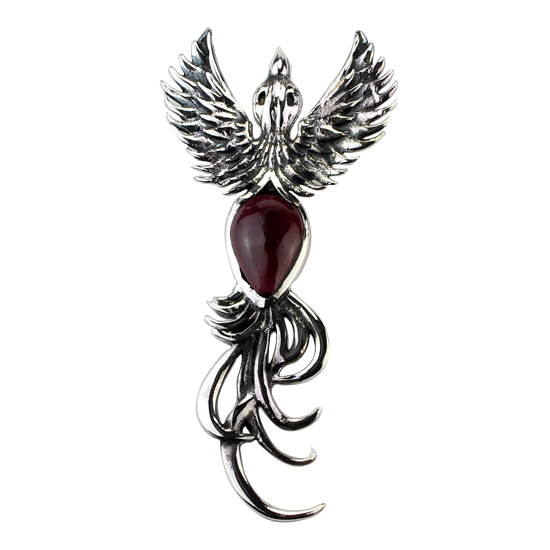 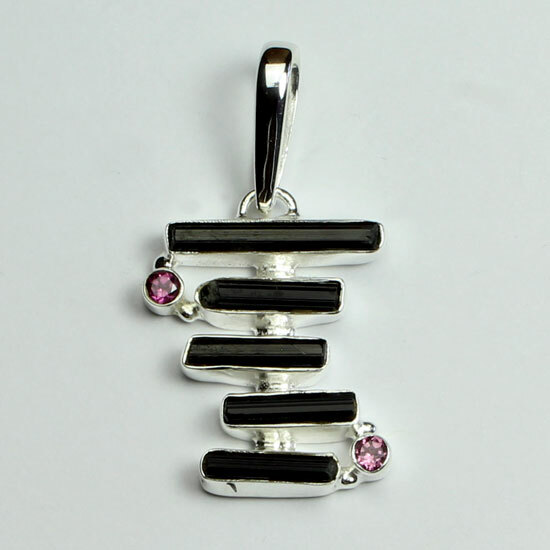 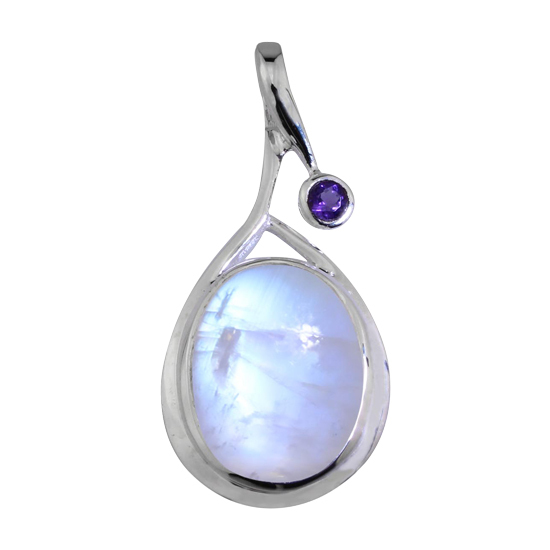 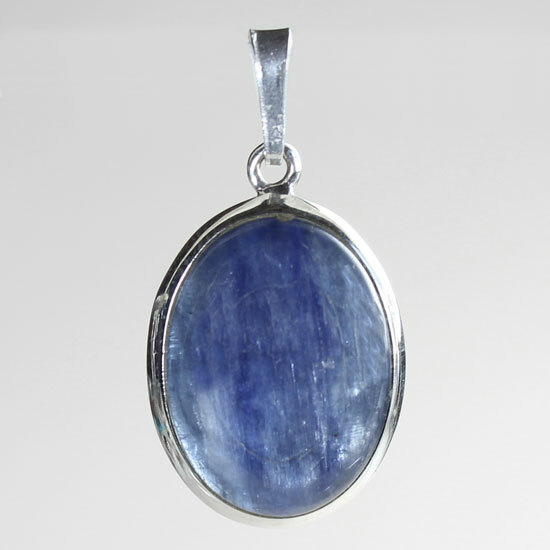 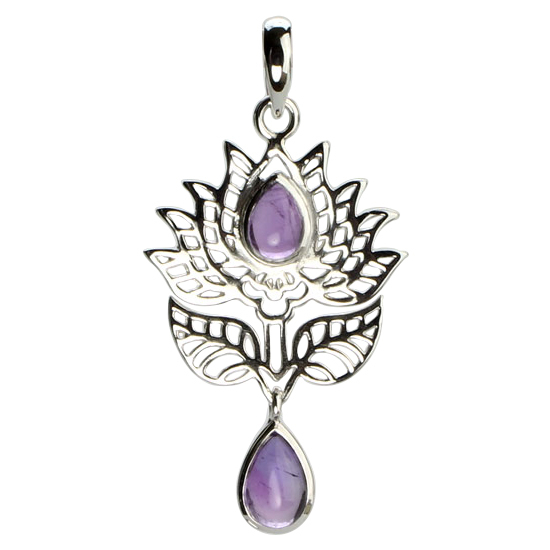 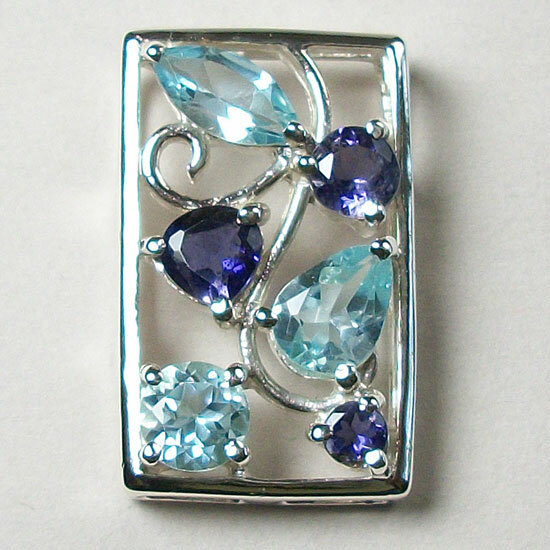 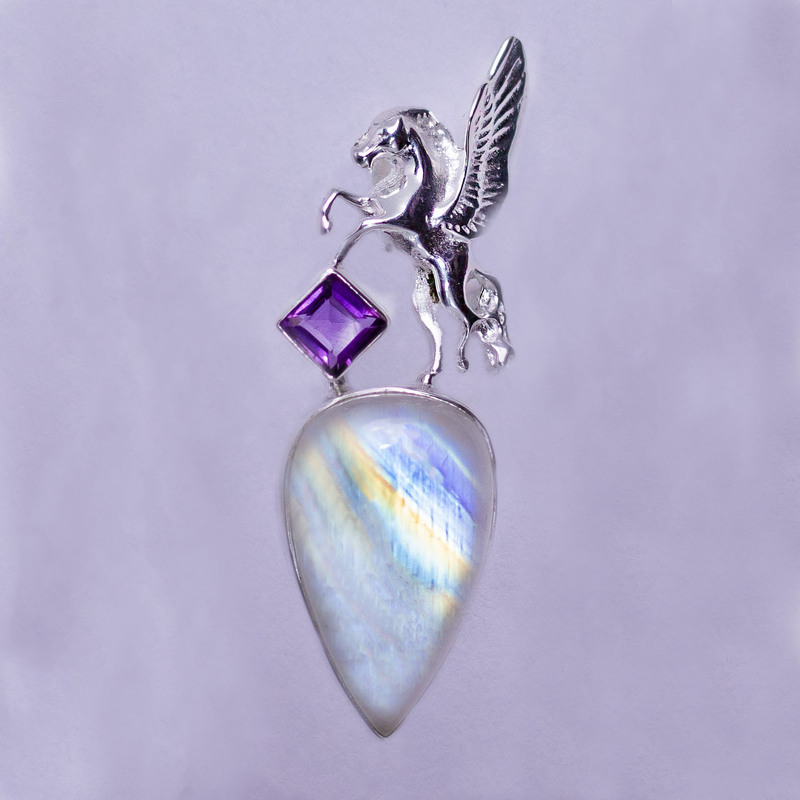 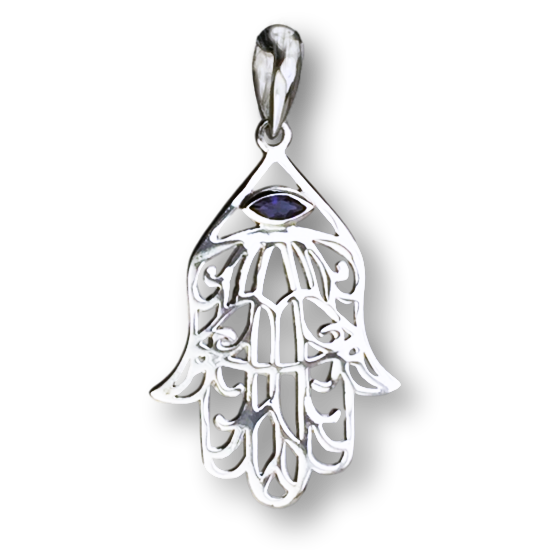 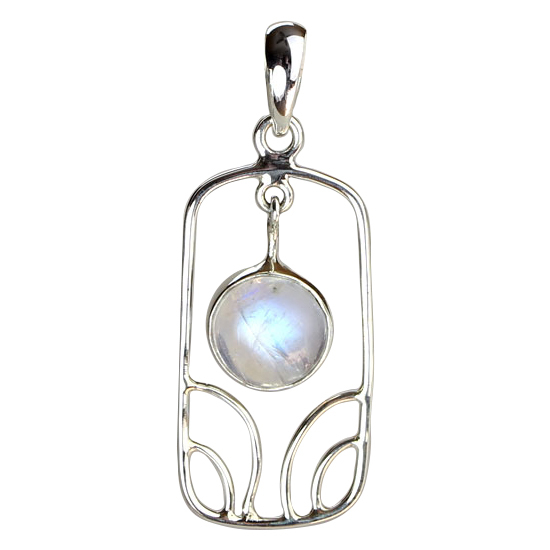 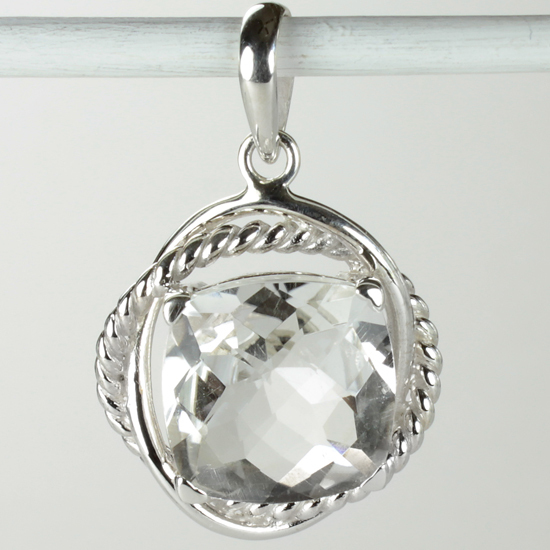 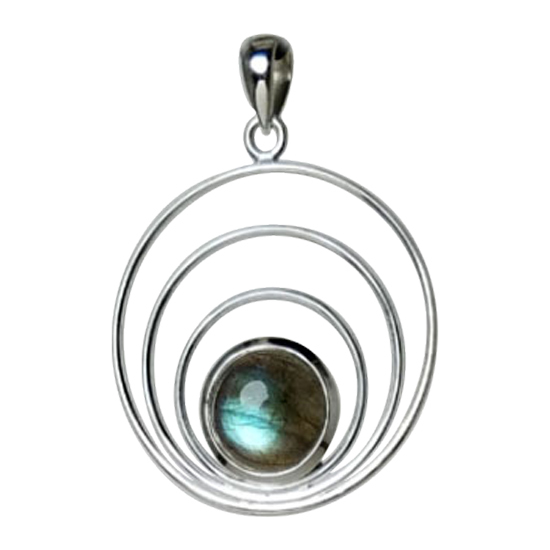 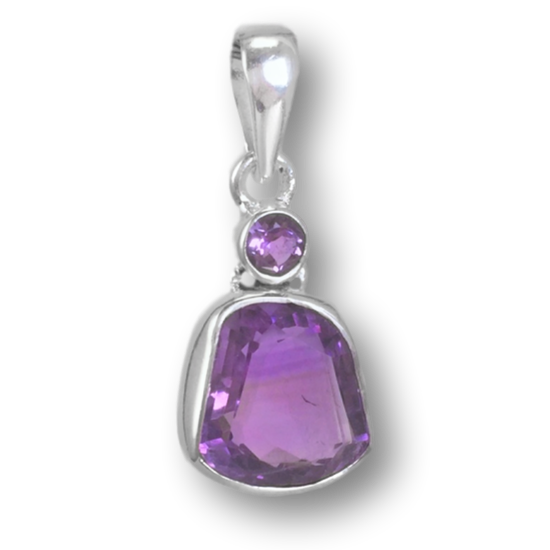 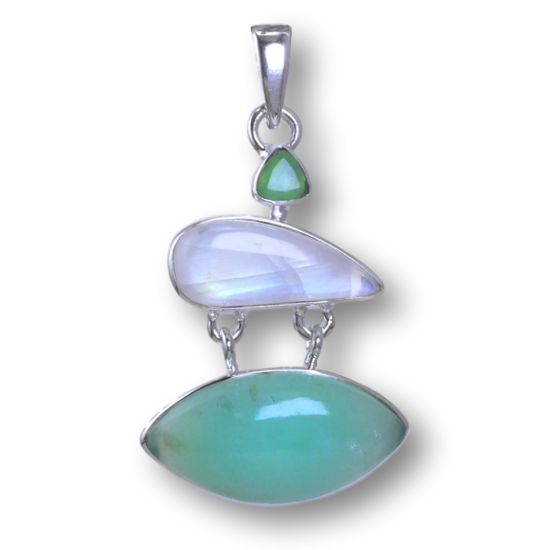 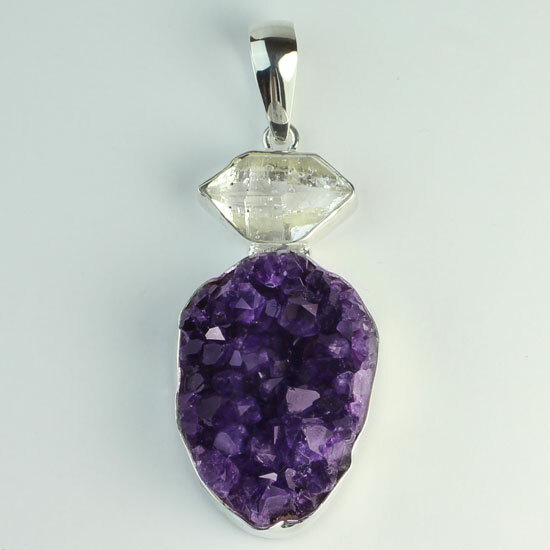 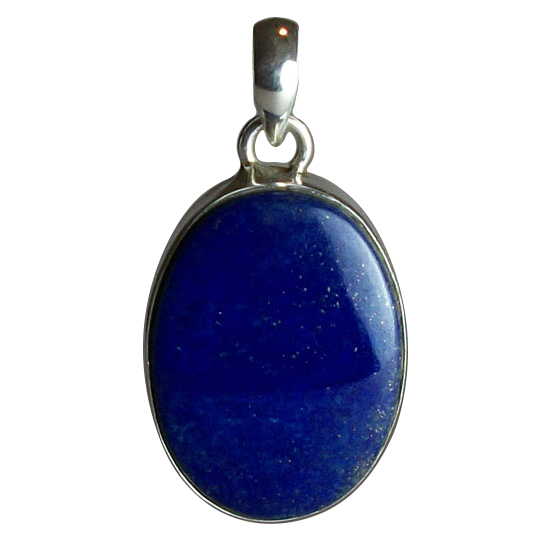 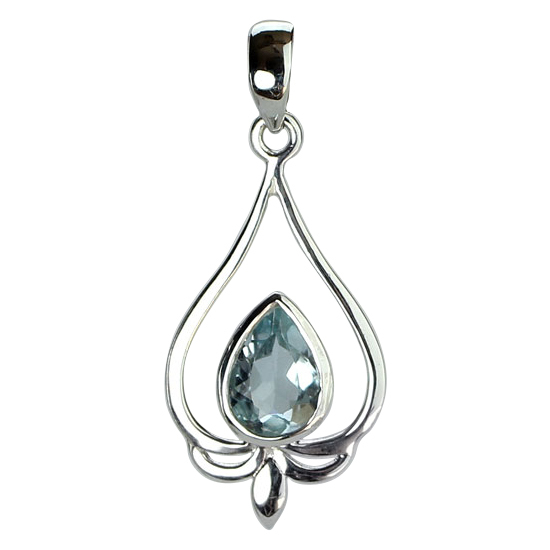 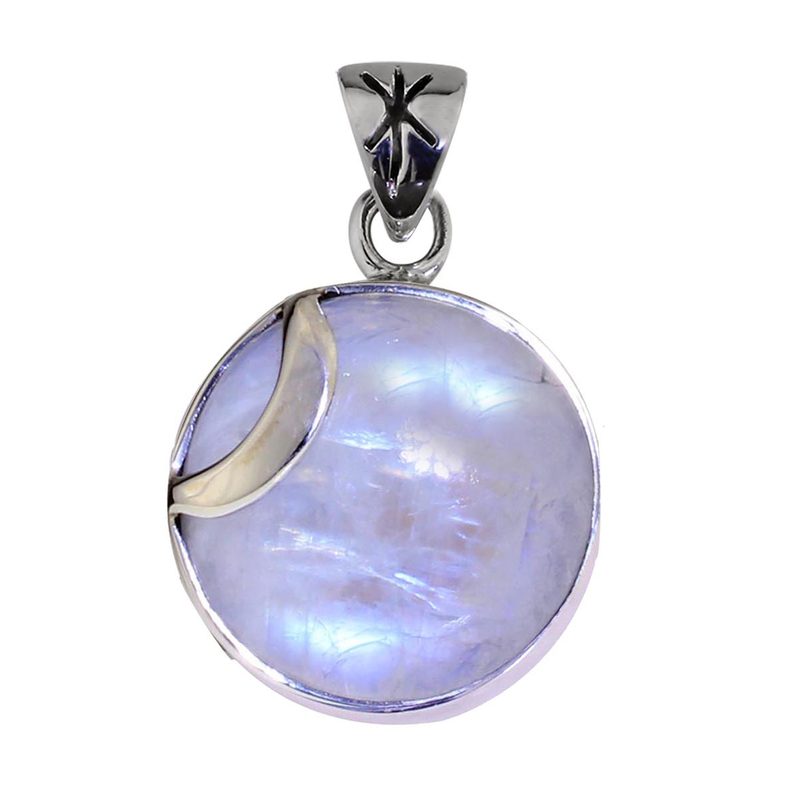 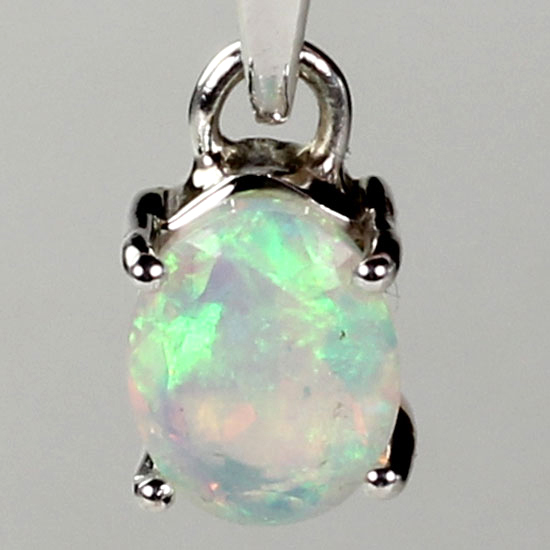 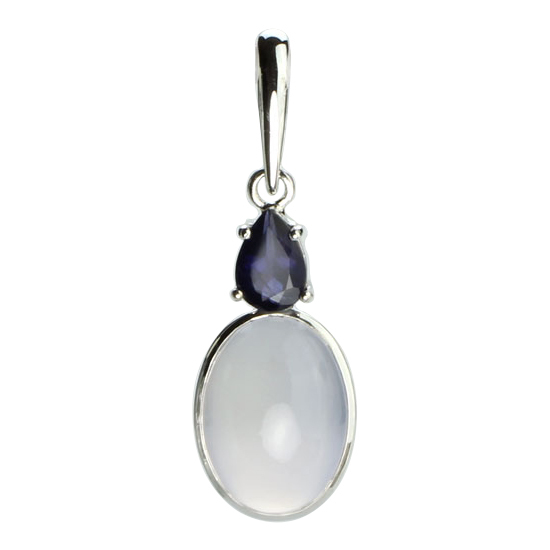 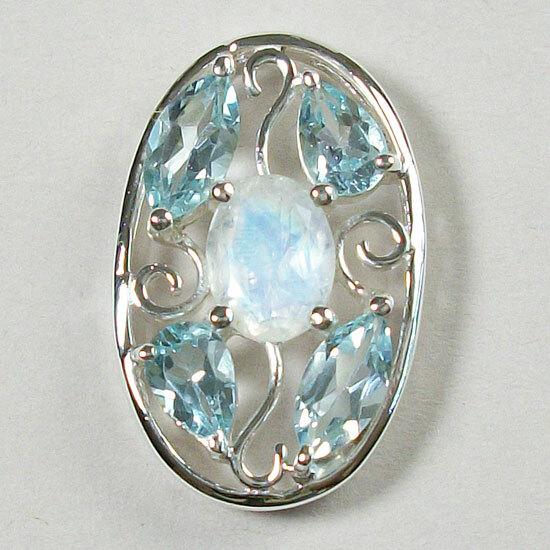 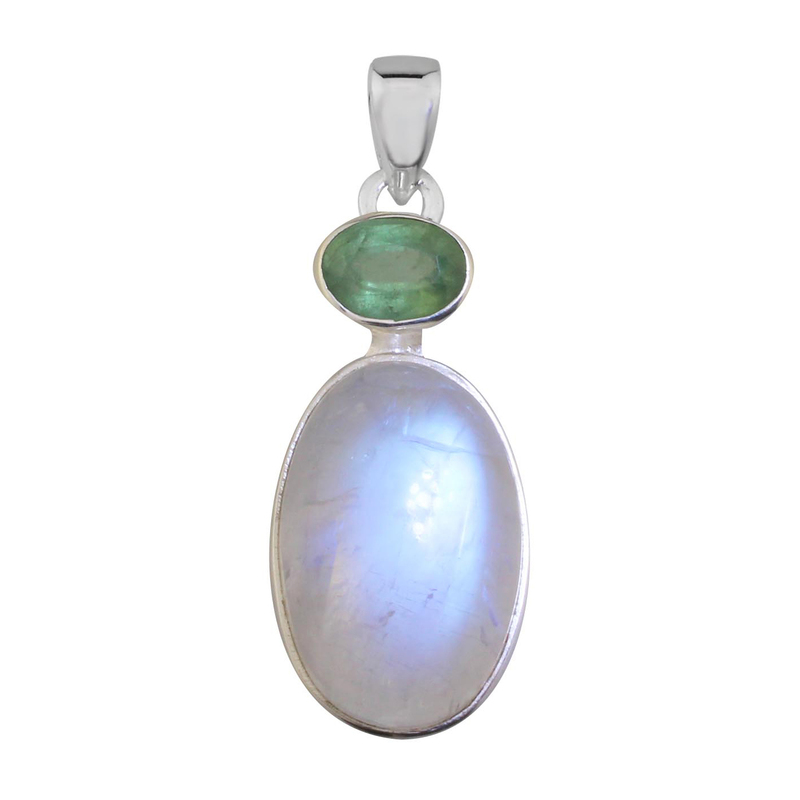 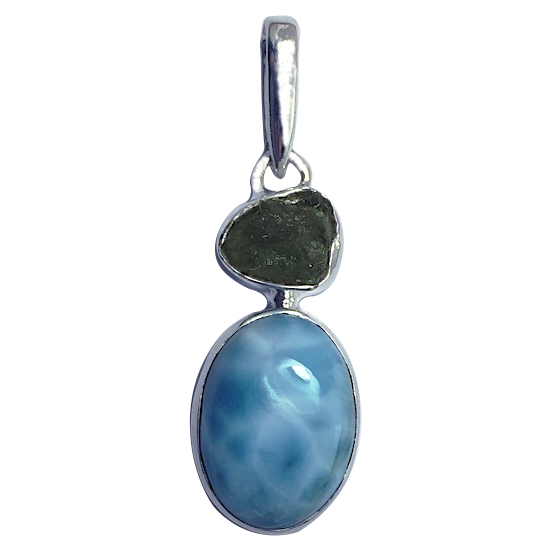 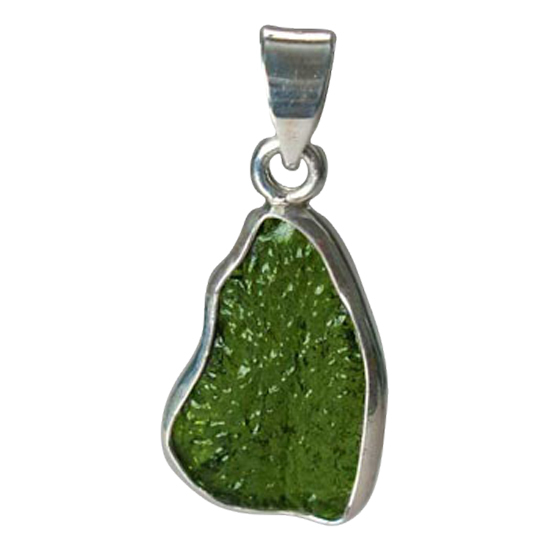 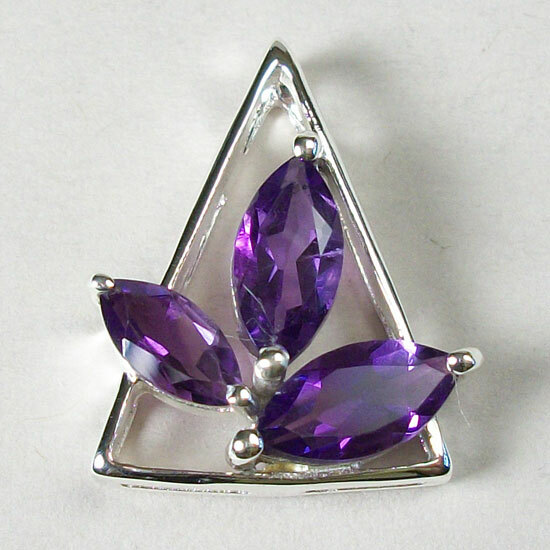 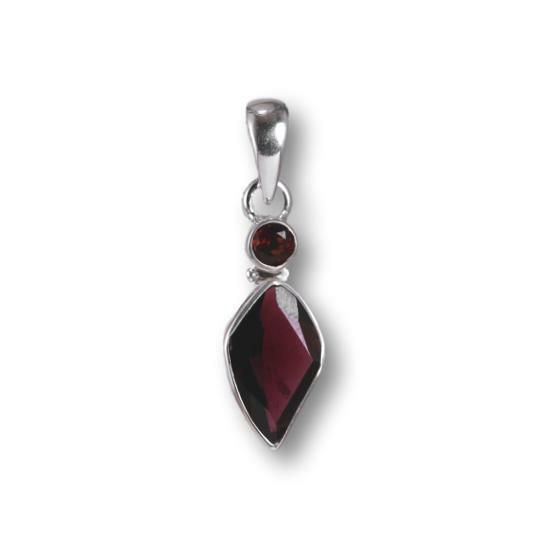 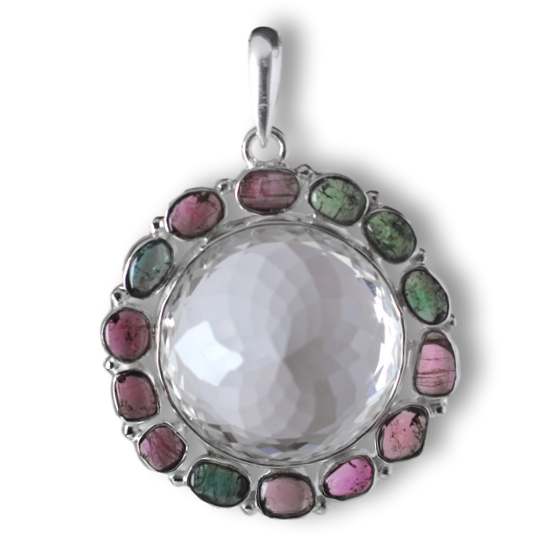 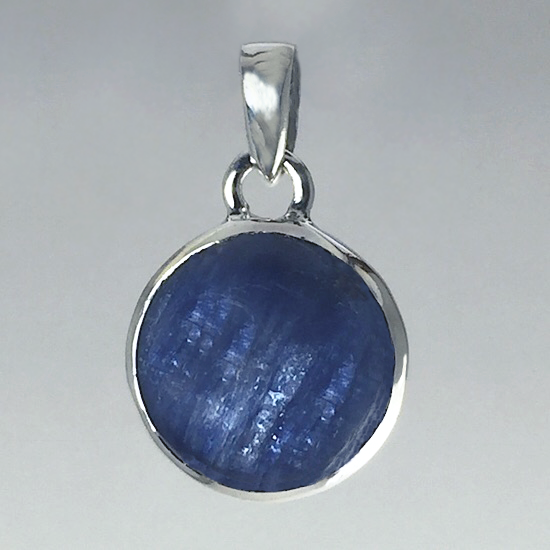 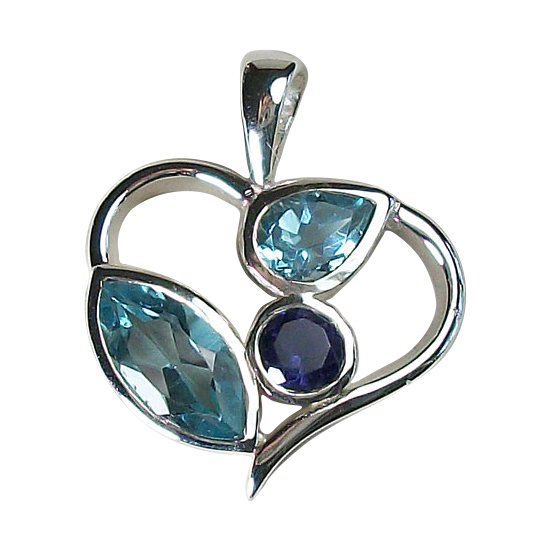 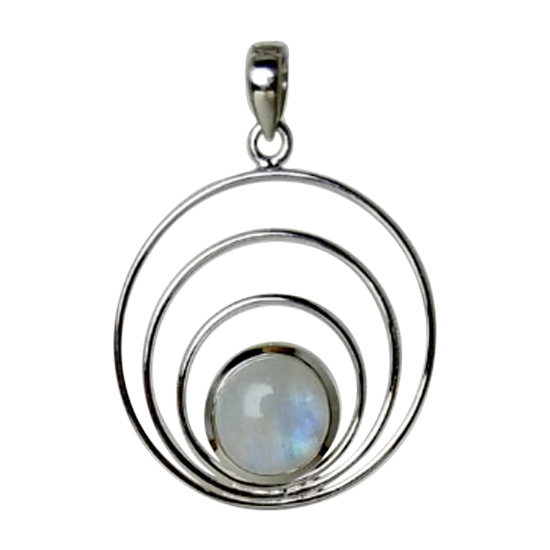 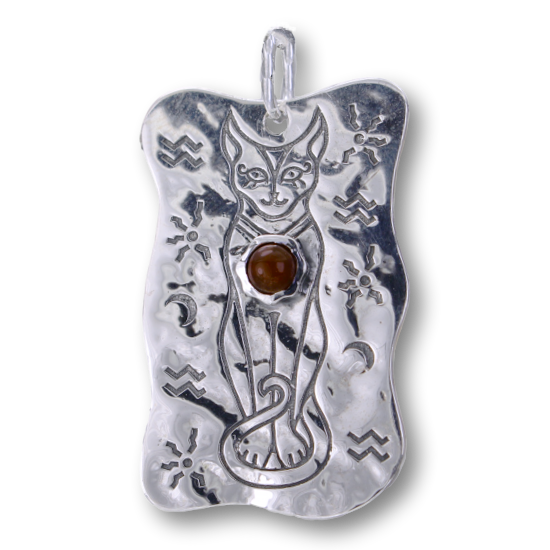 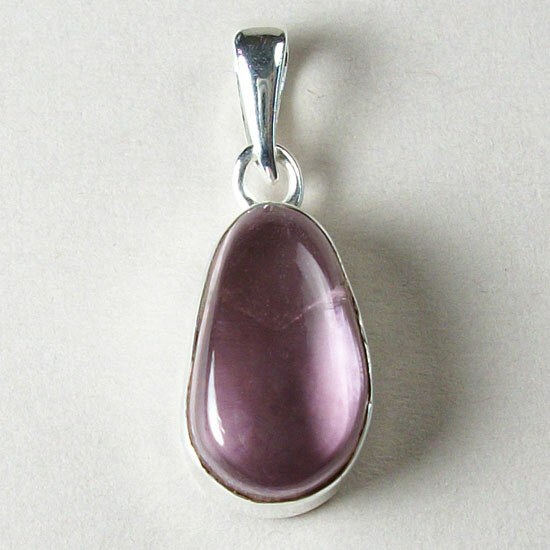 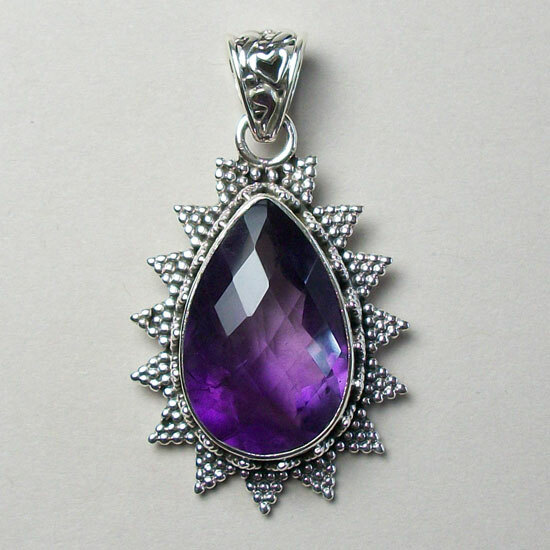 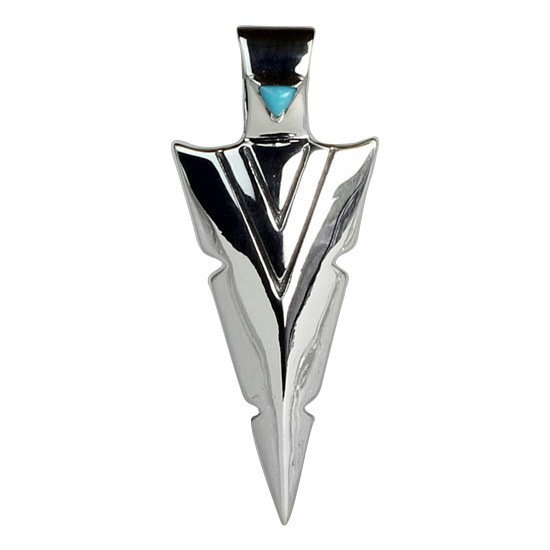 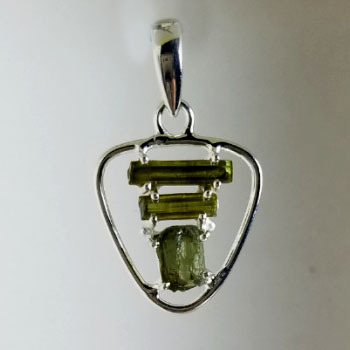 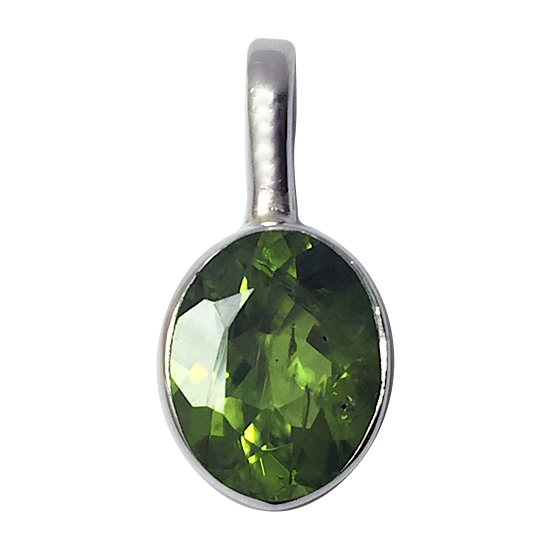 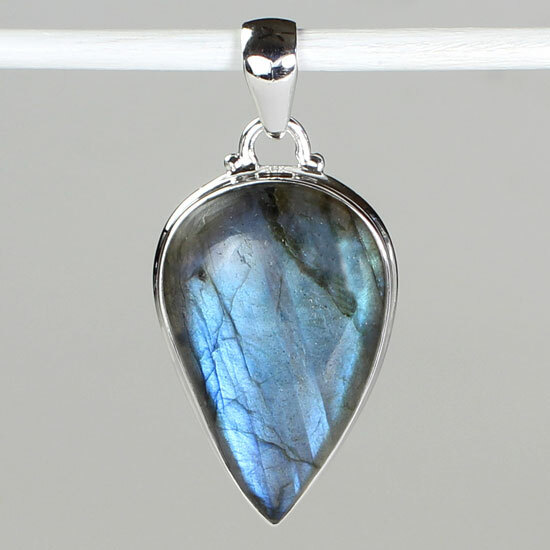 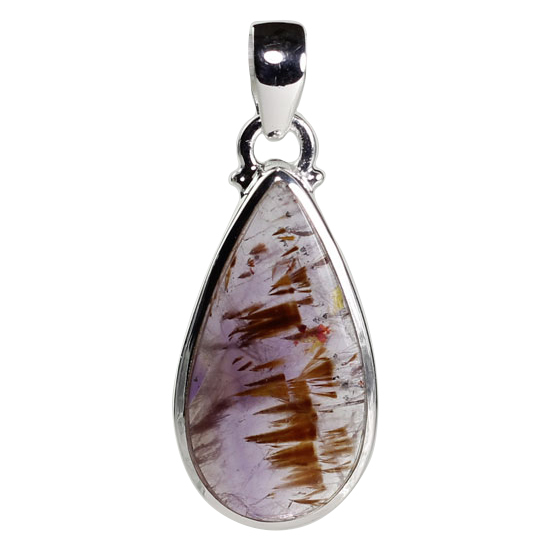 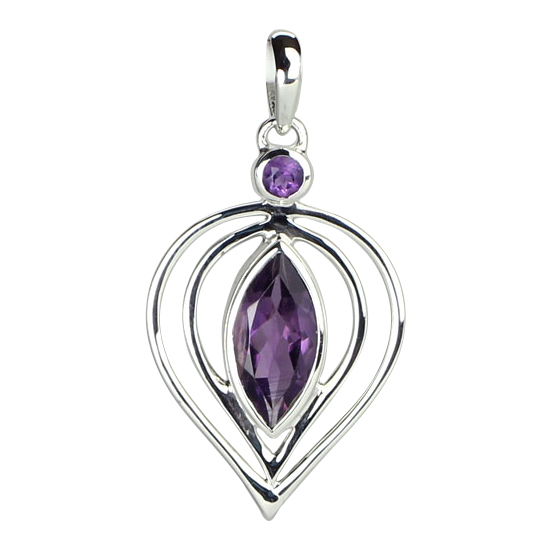 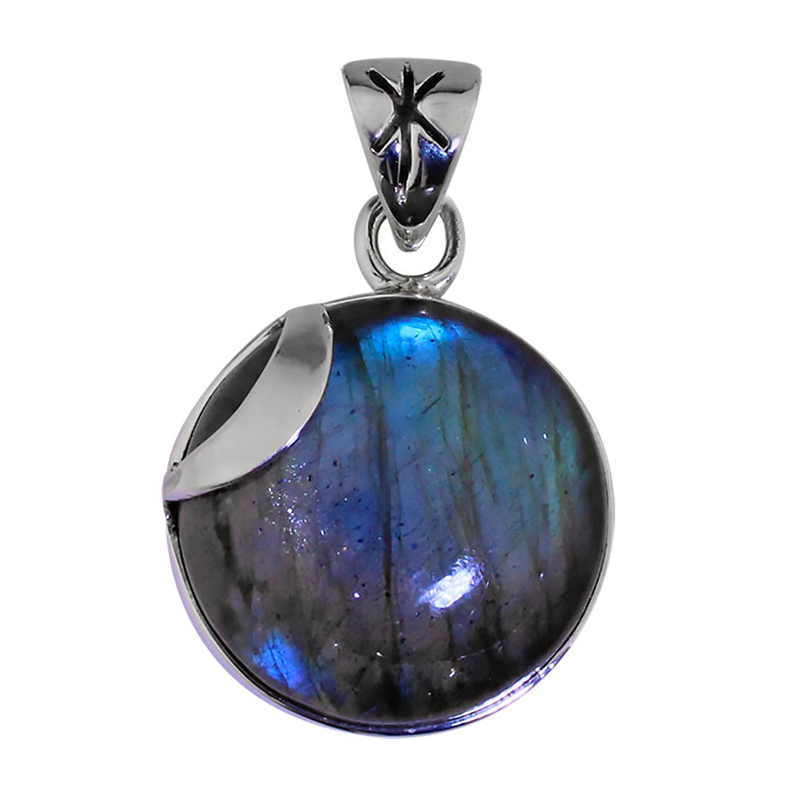 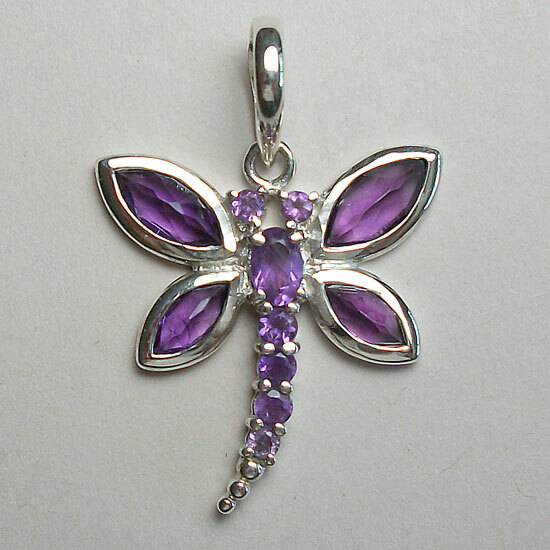 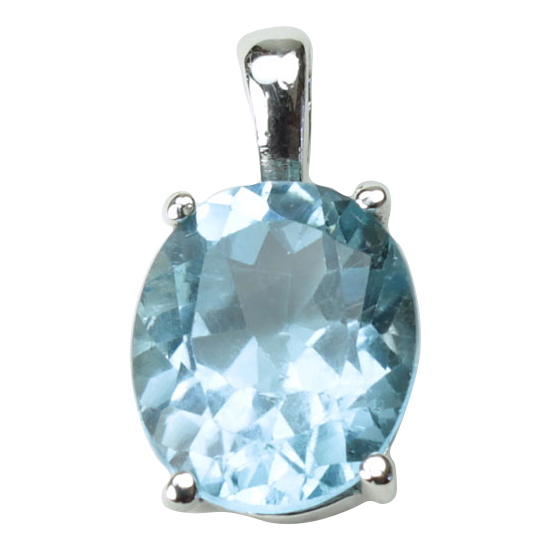 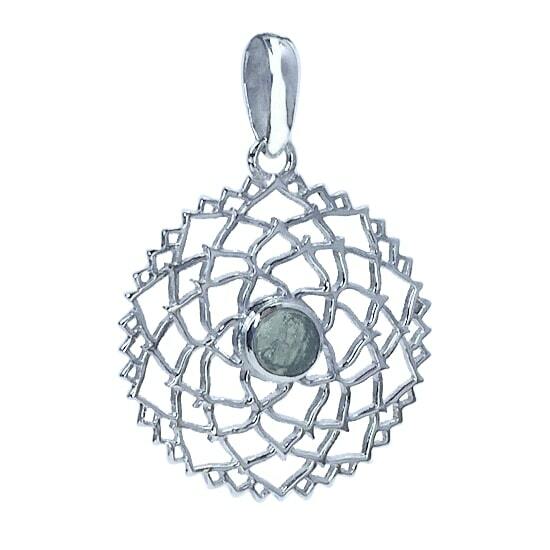 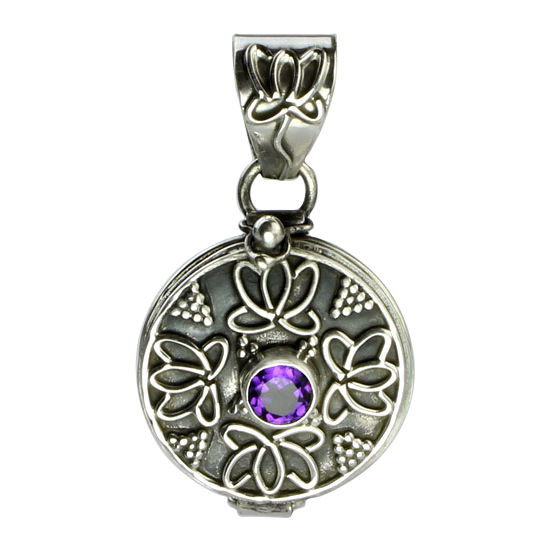 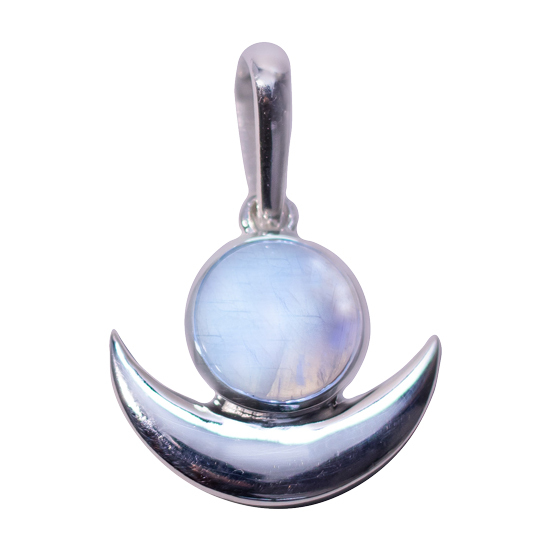 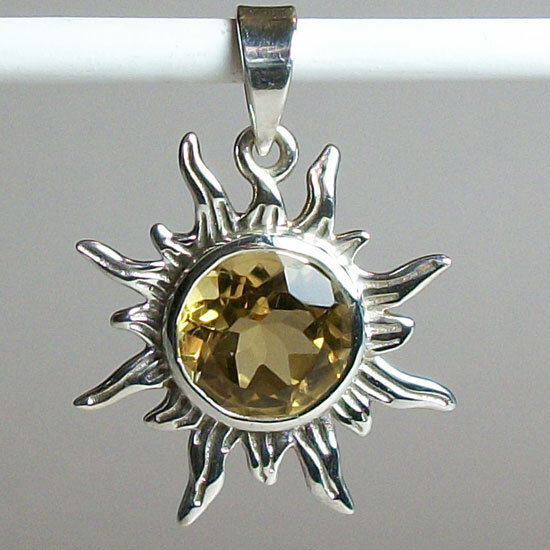 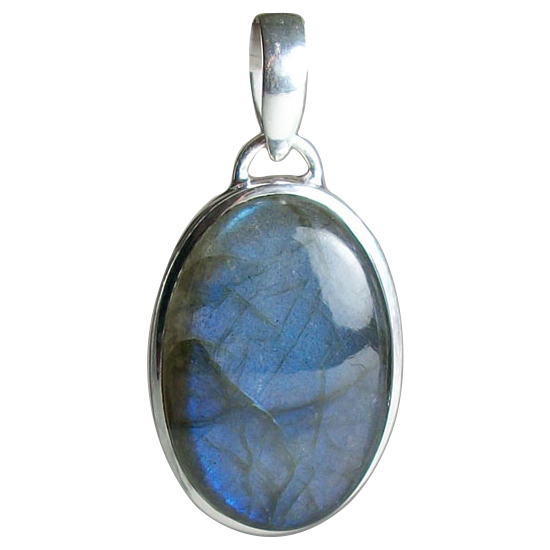 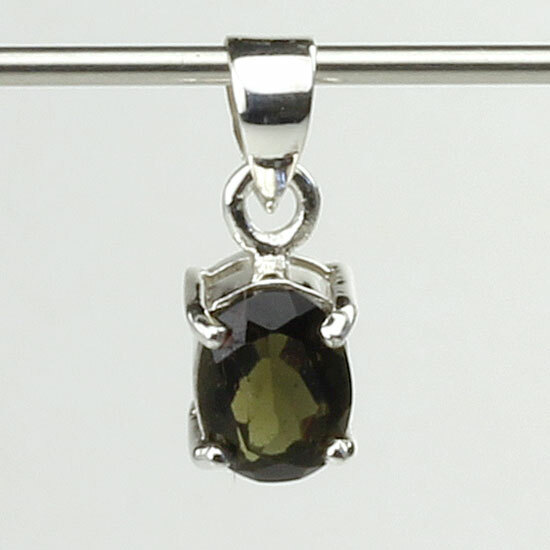 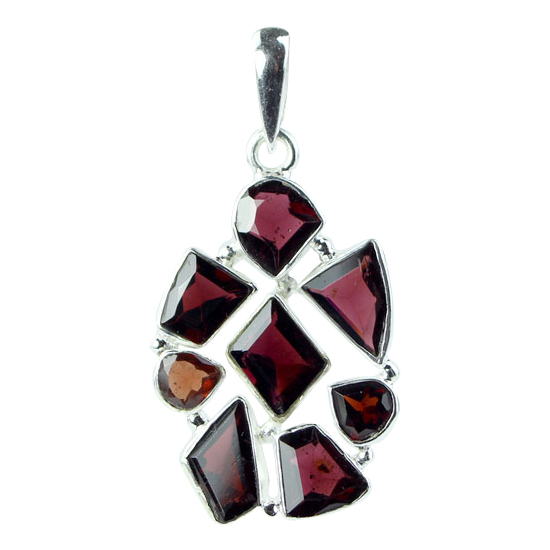 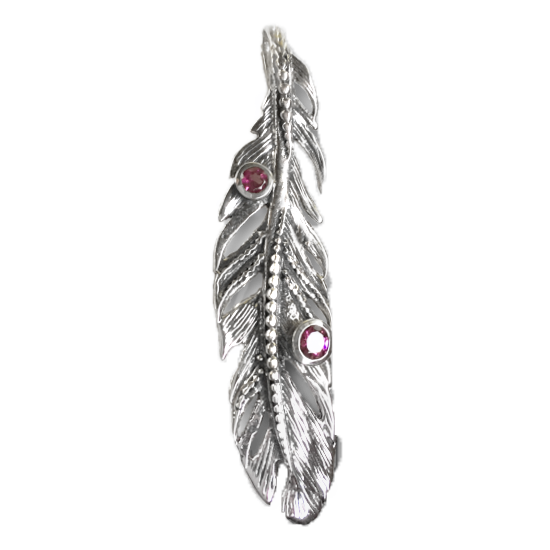 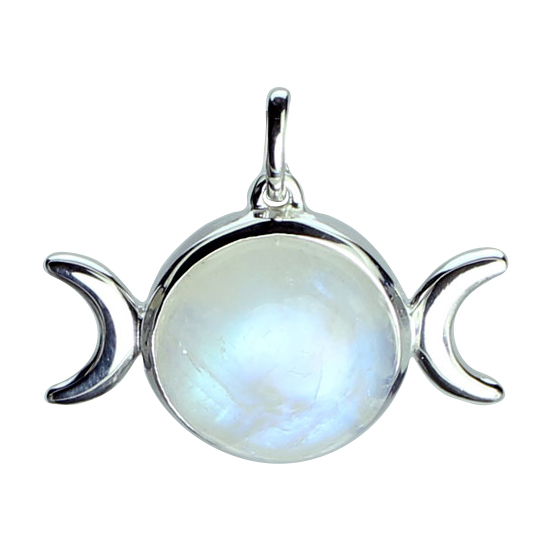 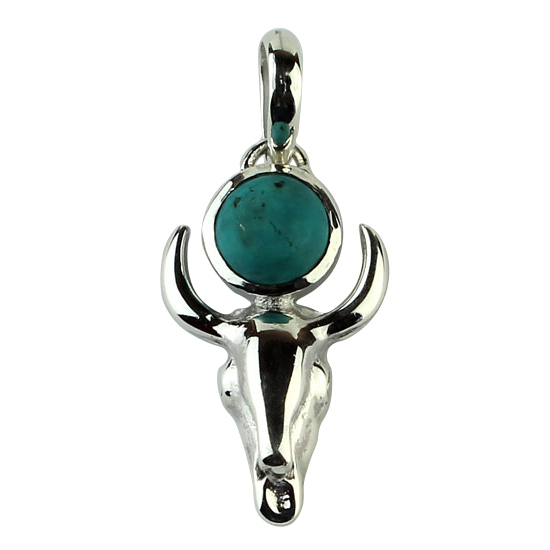 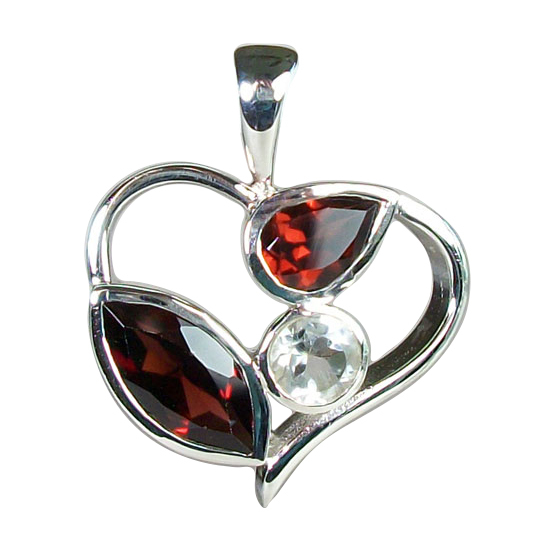 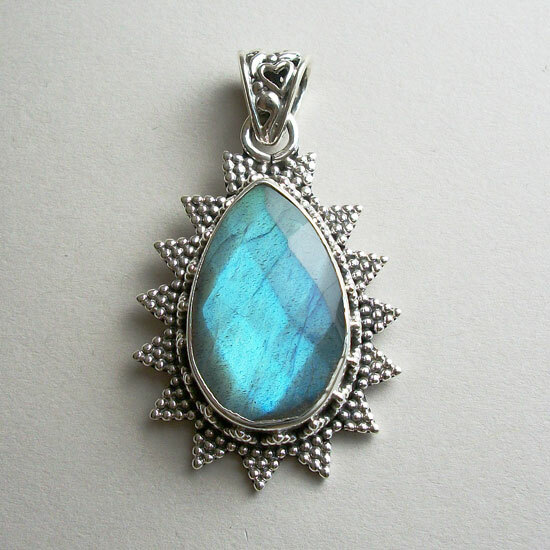 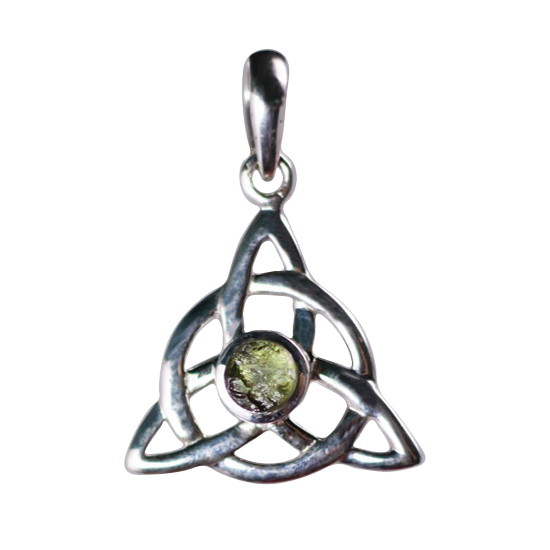 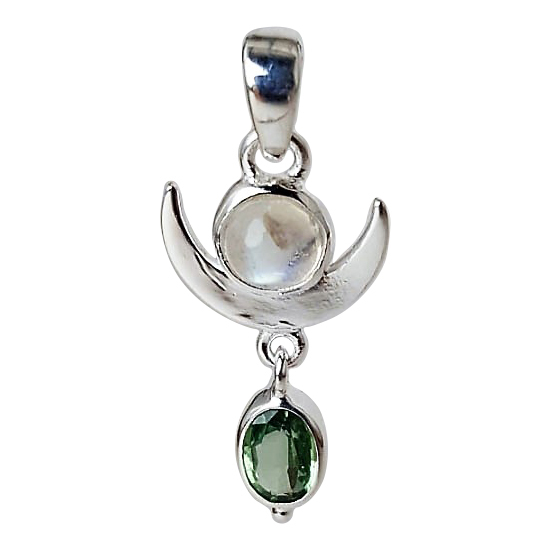 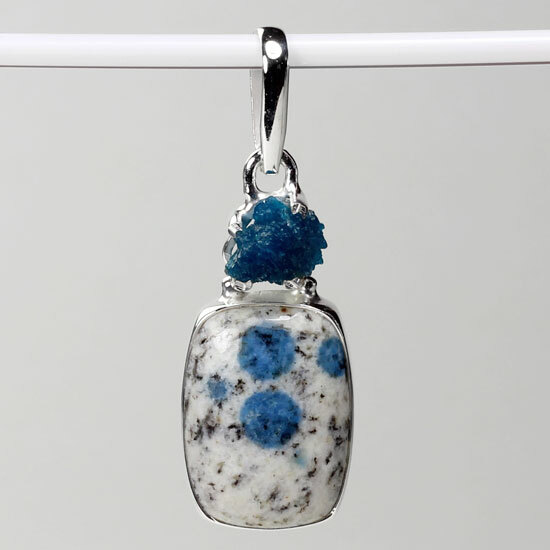 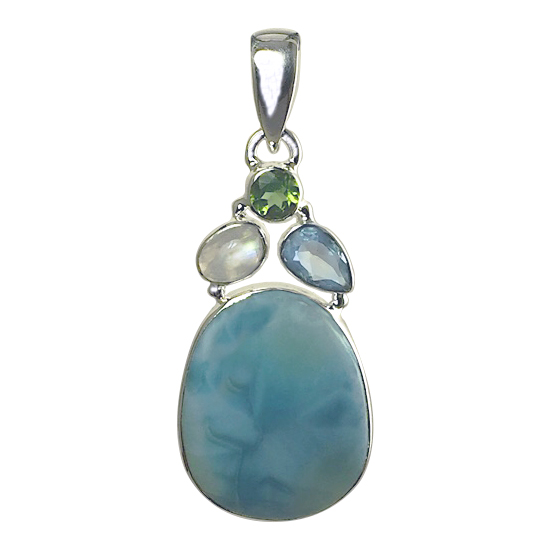 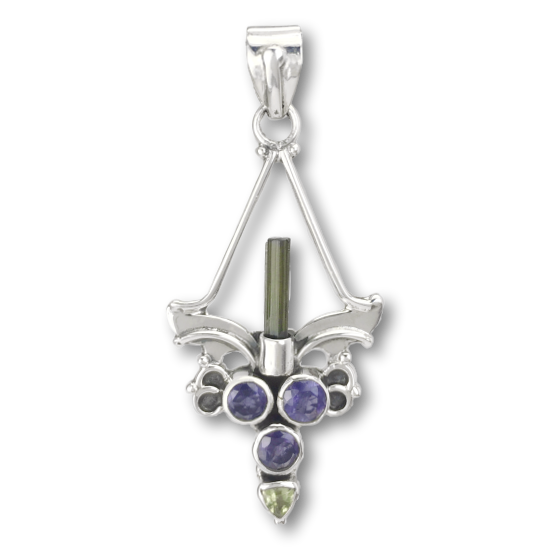 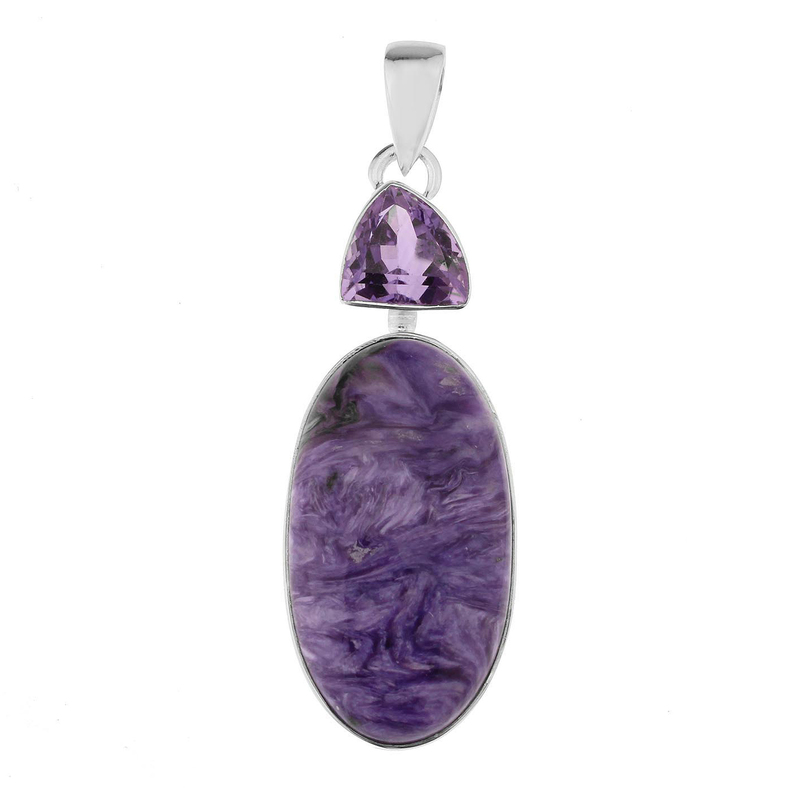 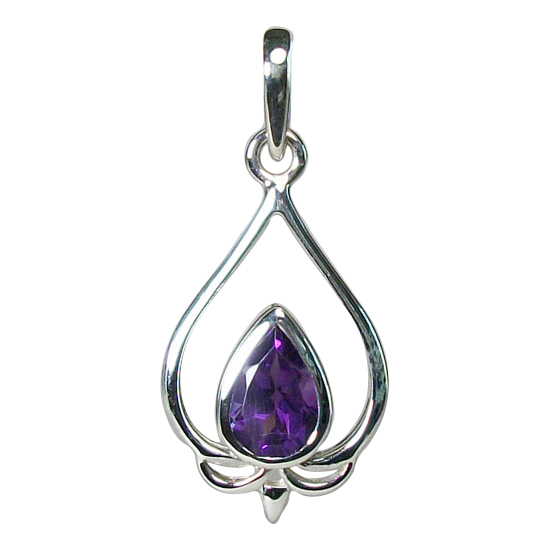 We bring you wholesale sterling silver gemstone pendants set with stones by small artisan families in India. 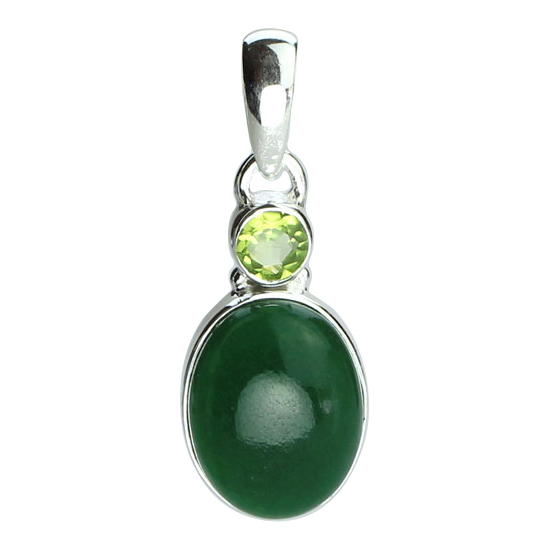 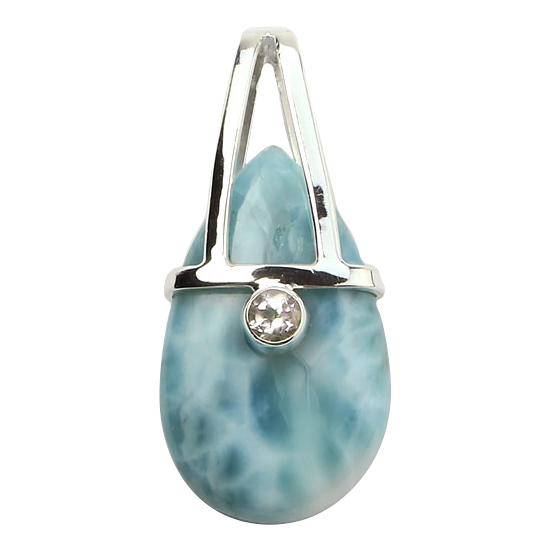 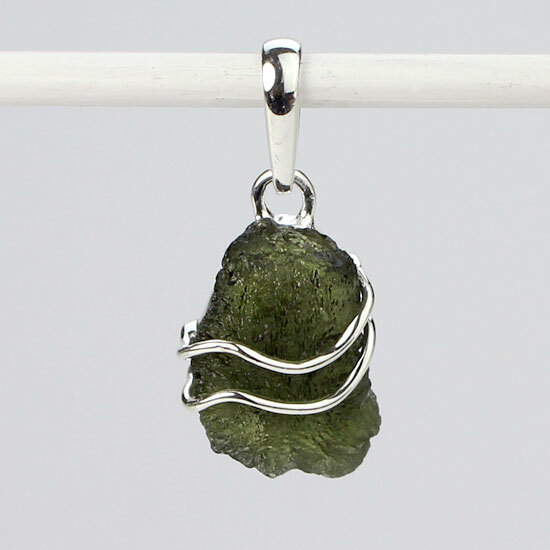 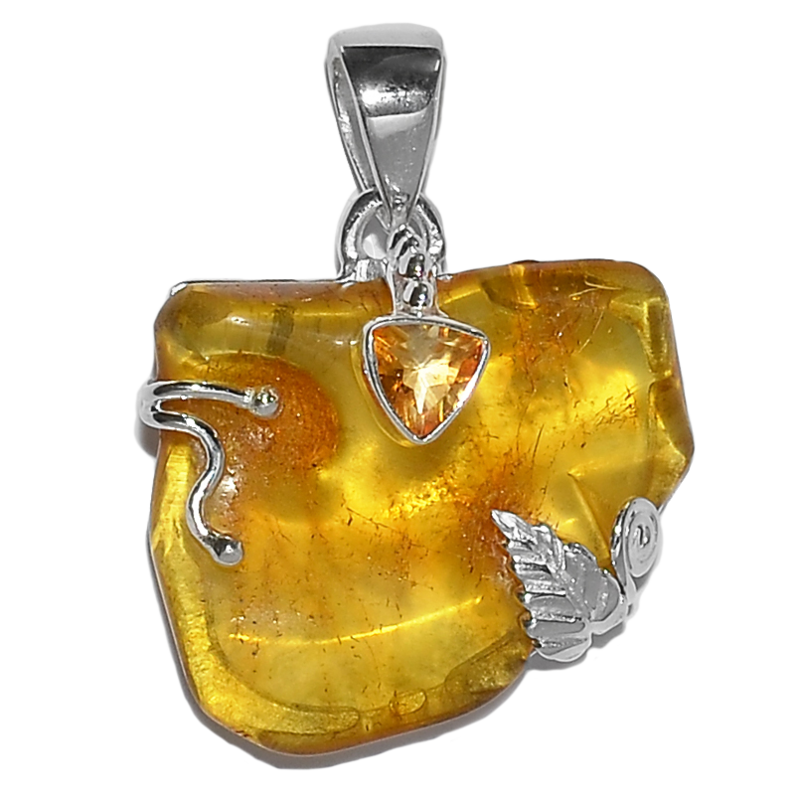 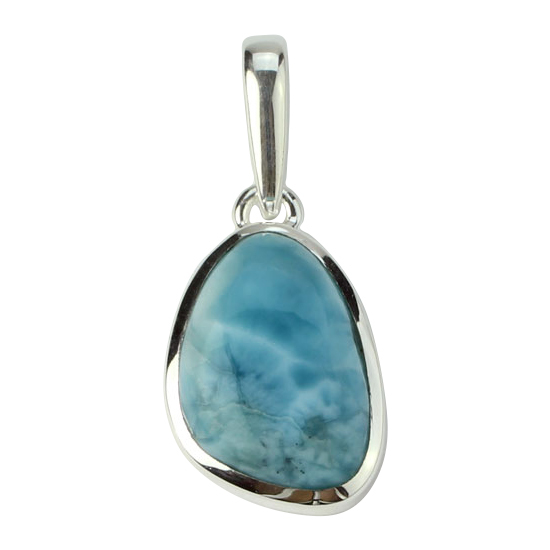 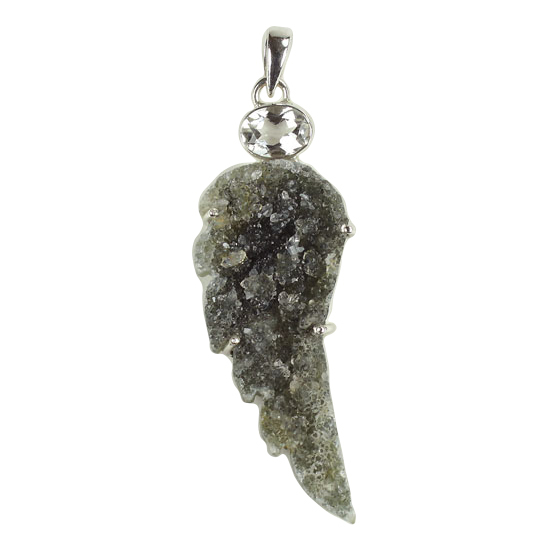 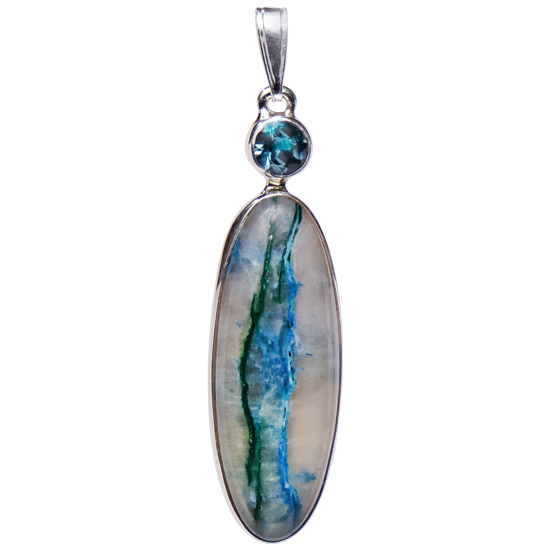 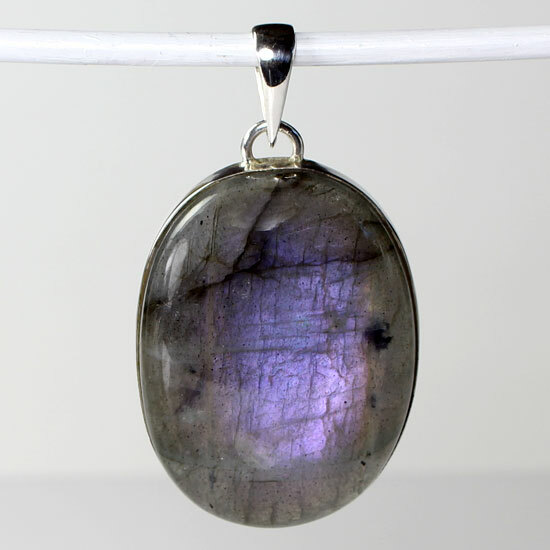 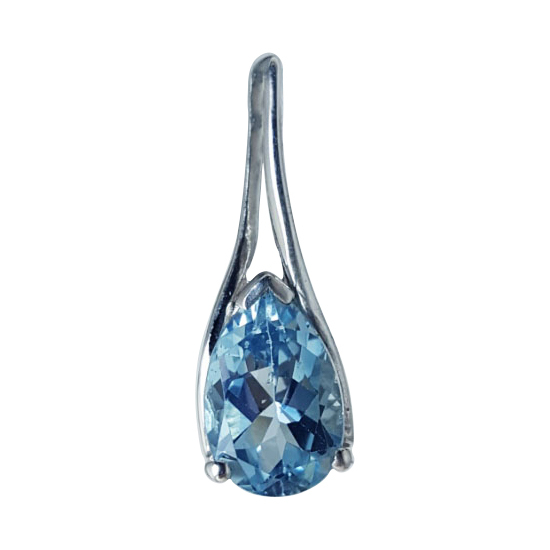 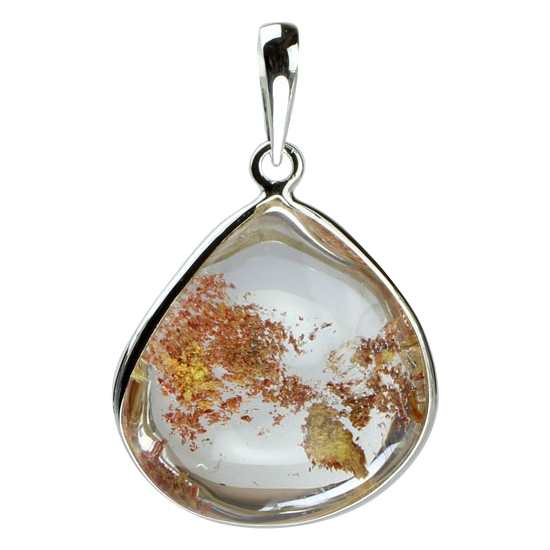 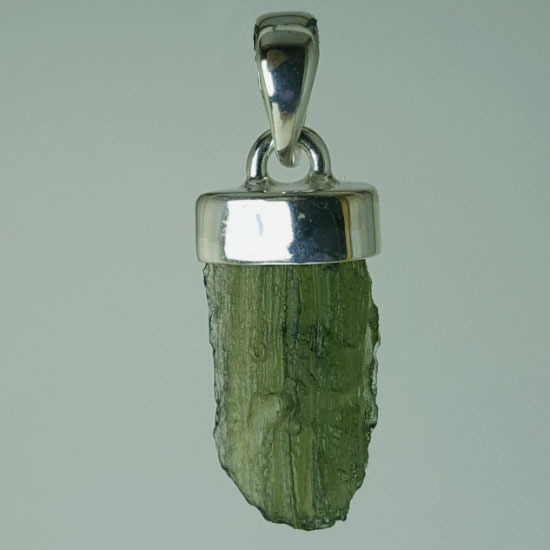 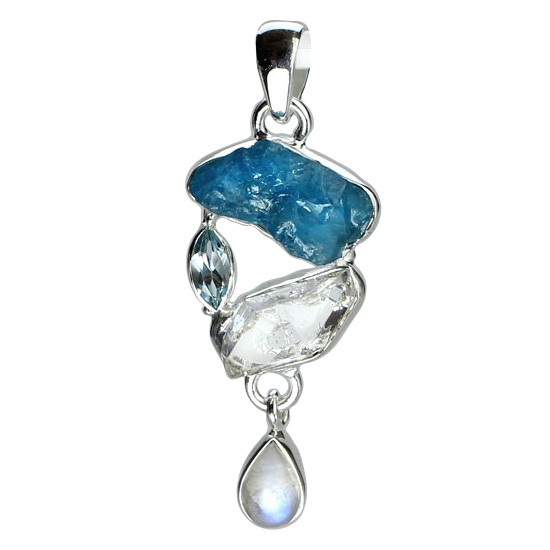 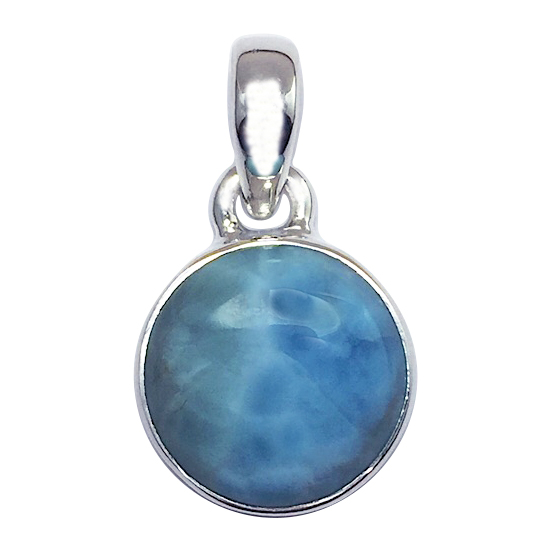 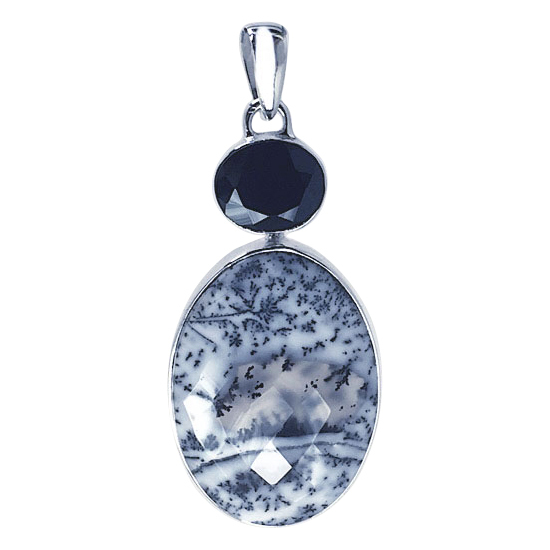 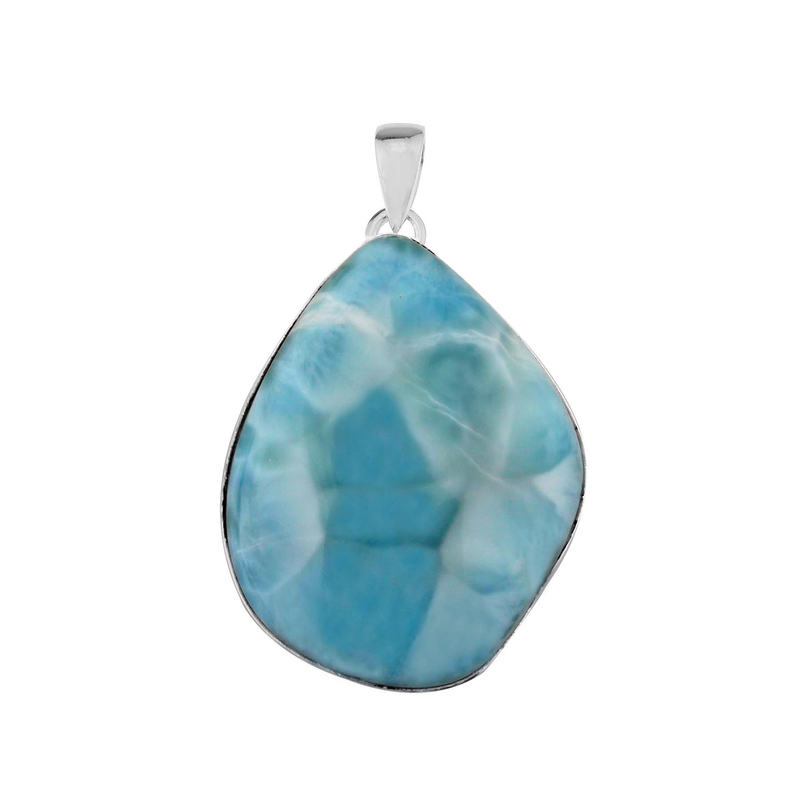 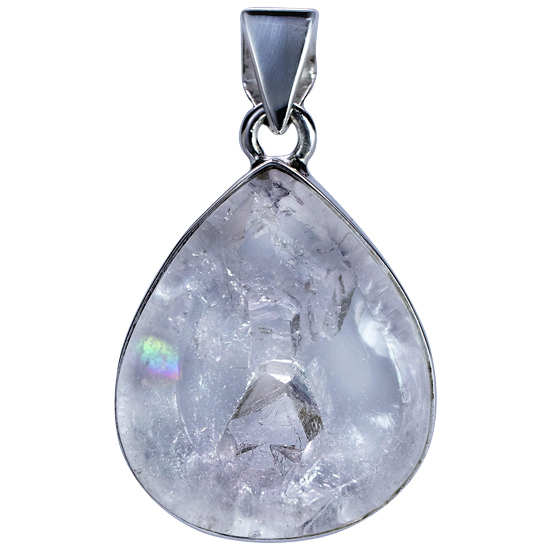 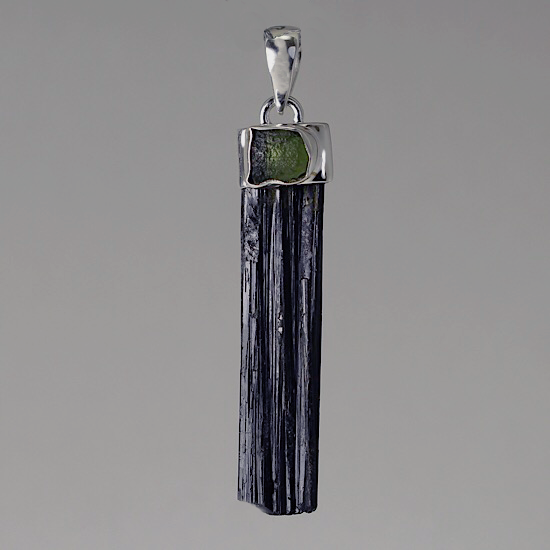 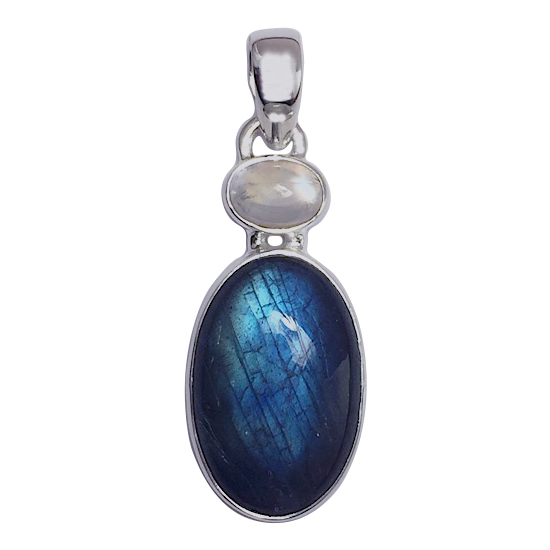 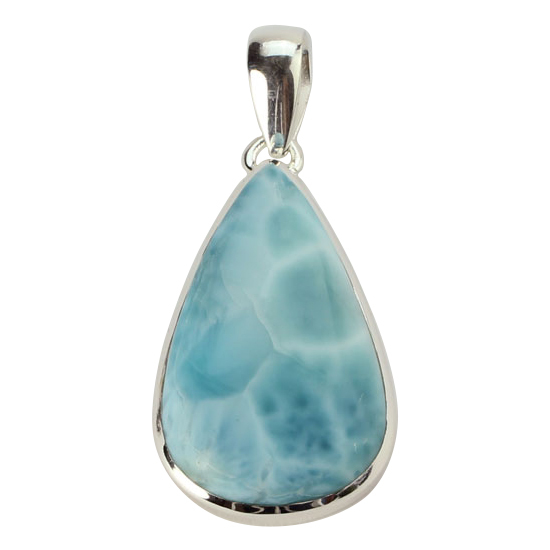 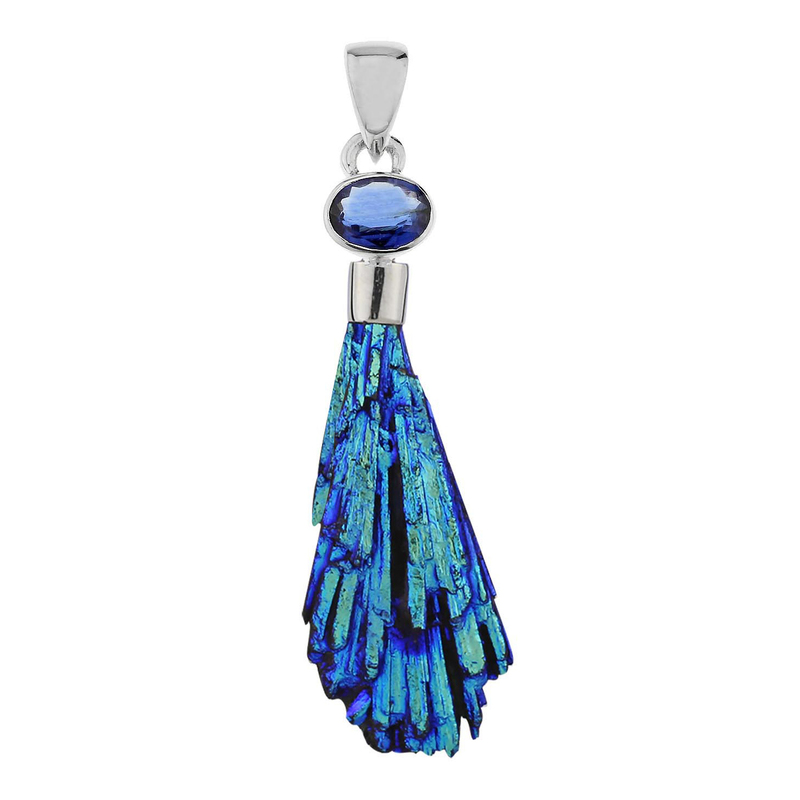 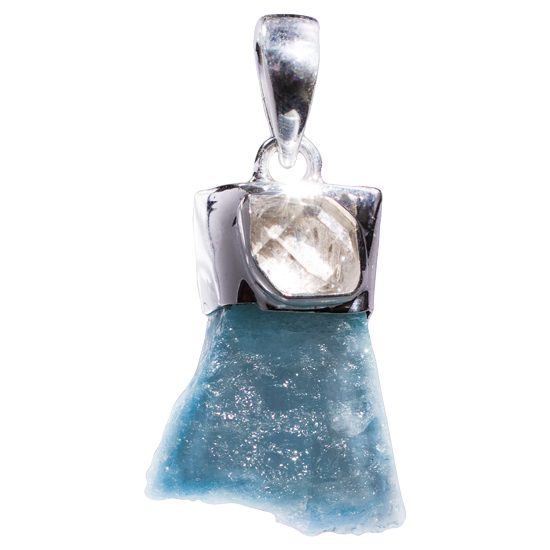 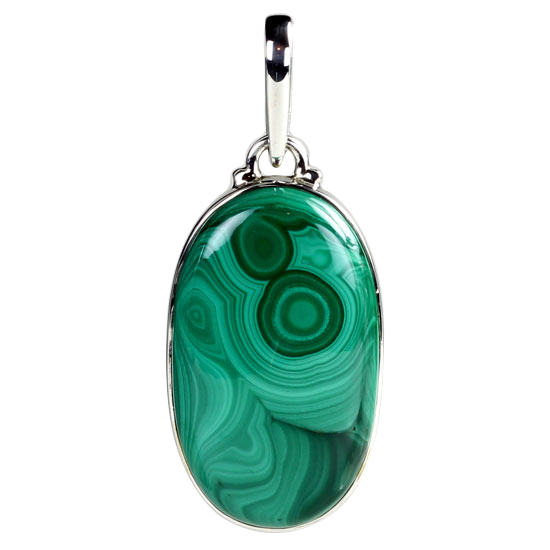 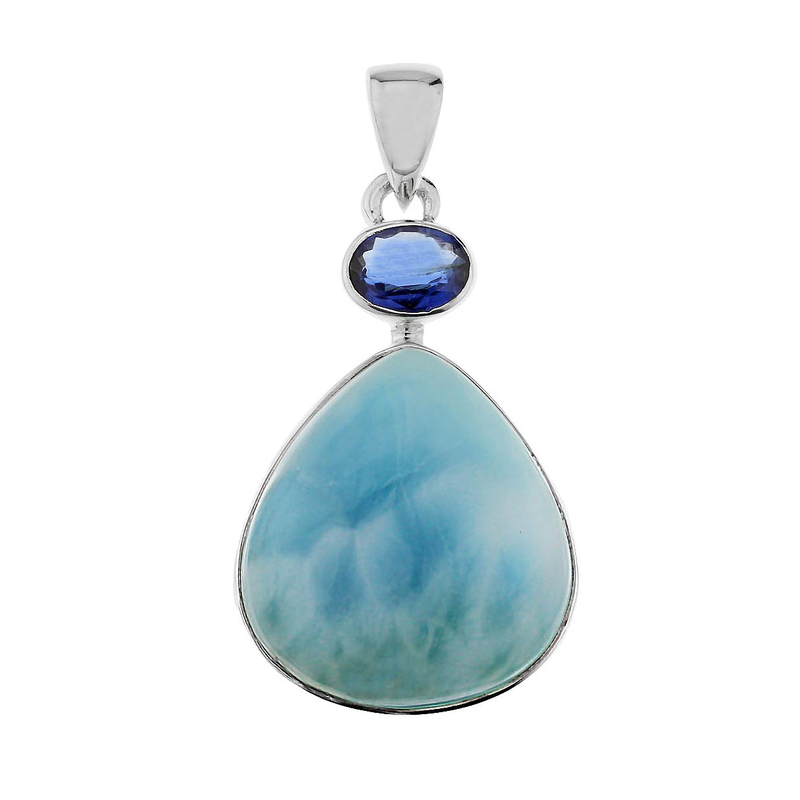 We feature gemstones that are mined in the United States and countries around the world. 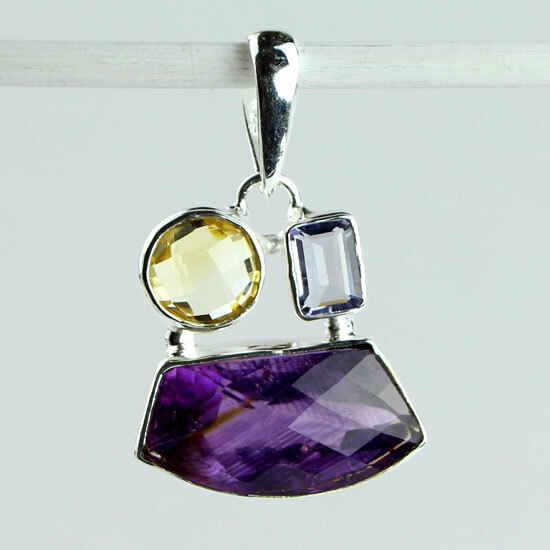 Our extensive collection of popular gemstones including amethyst, aquamarine, blue topaz and garnet. 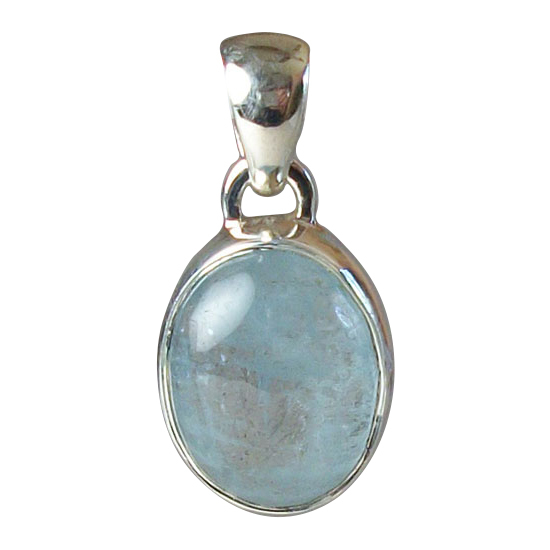 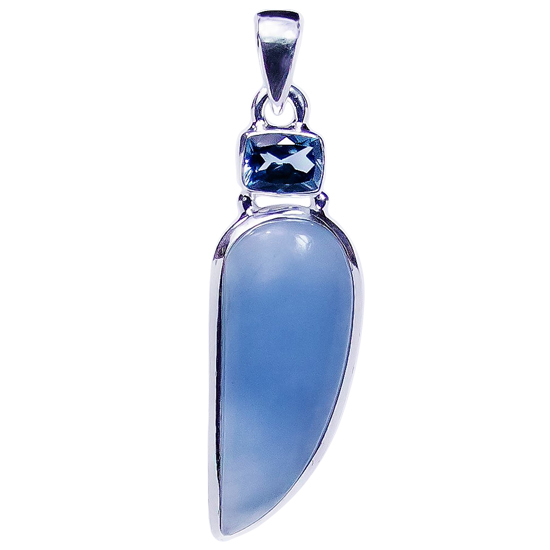 We also carry chalcedony, emerald, herkimer diamond and kyanite. 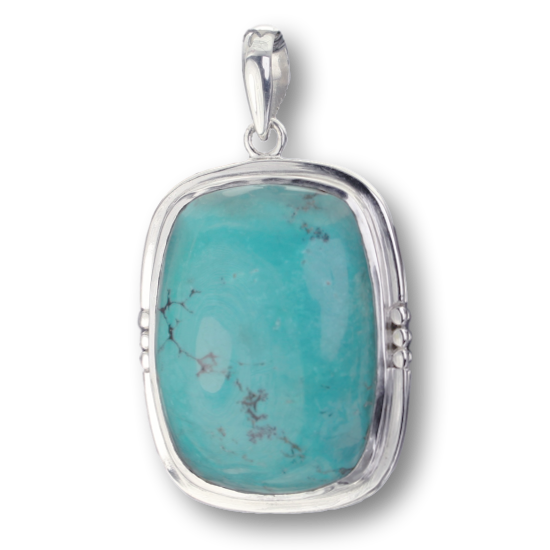 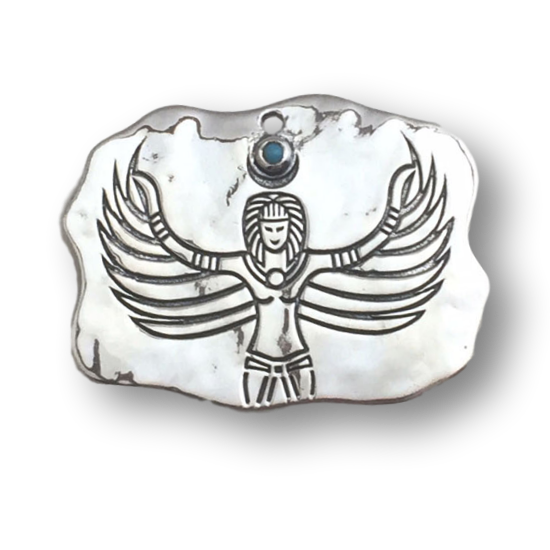 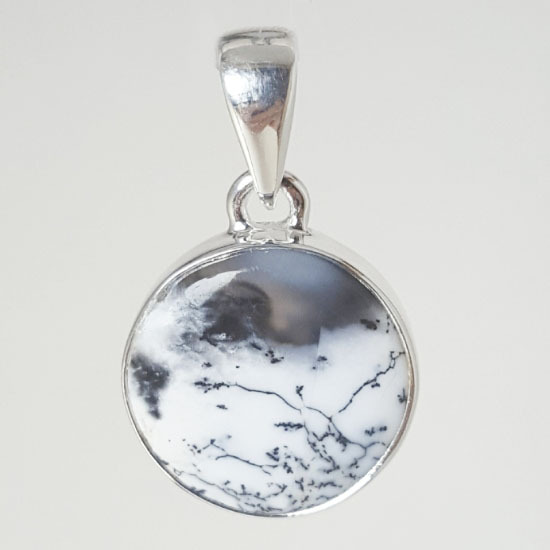 All our handmade wholesale artisan jewelry is consciously sourced and handmade.